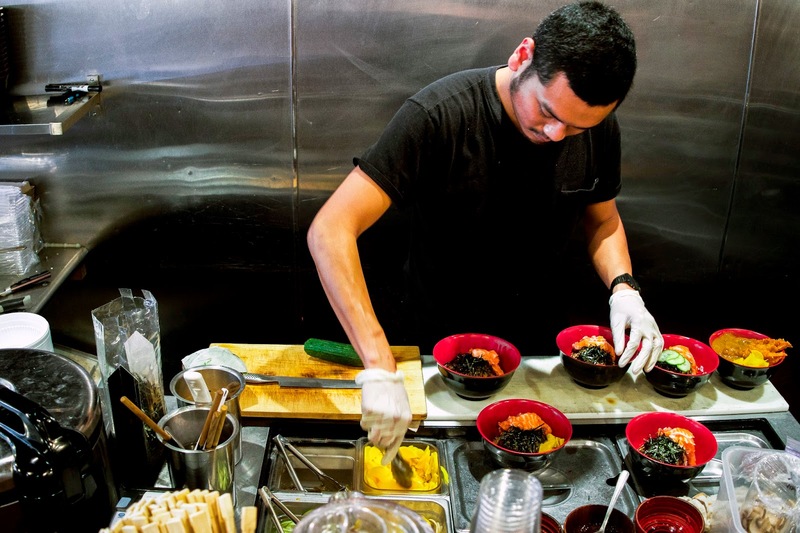 Fast food is so much more than just burgers and fries. 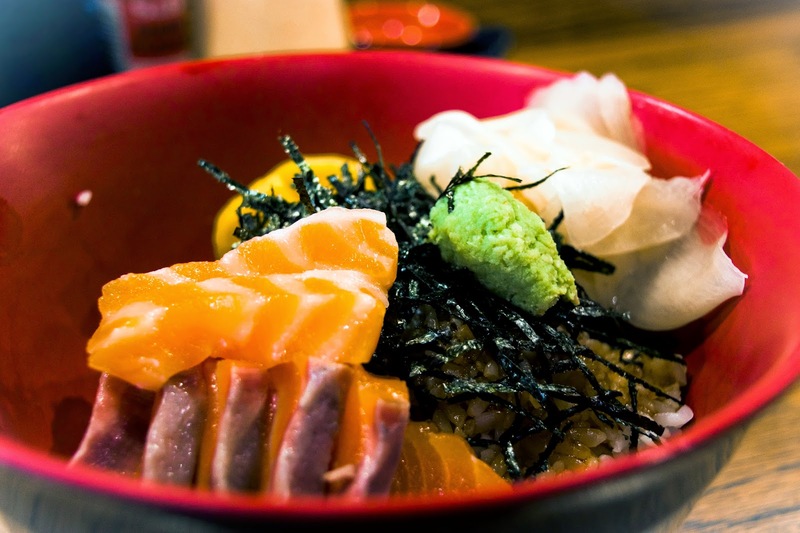 Donburi, or rice bowls topped with oodles of savory meats, vegetables, or fish, are a common easy to prepare, inexpensive, and quick meal in Japan. 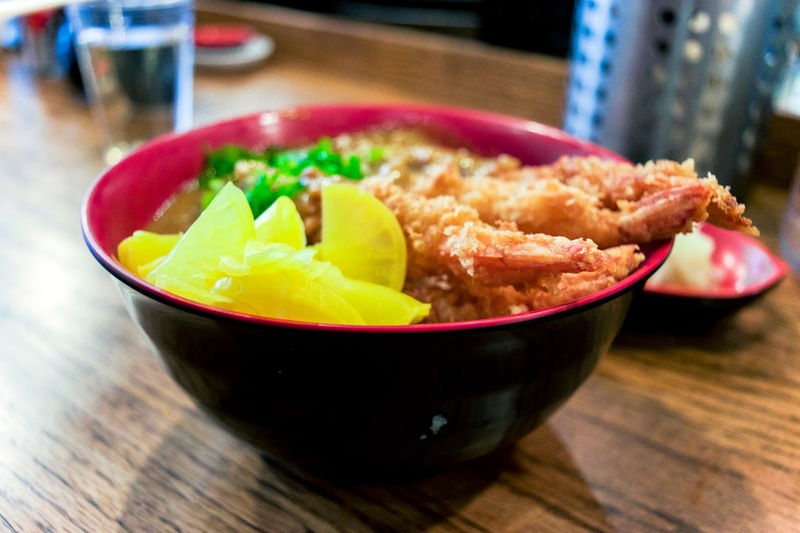 Located in Adams Morgan, Donburi takes the ramen bar concept to a donburi restaurant and serves a variety of fried, fresh, and simmered rice bowls in a cosy, intimate setting. 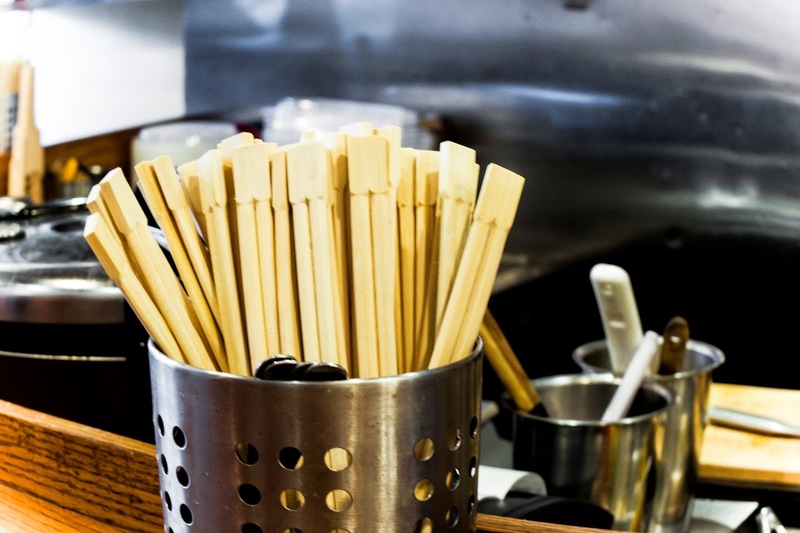 If you have personal space issues, you may want to get your food to go because customers are actually sitting elbow-to-elbow, up close and person to the chefs who are continuously dishing out bowls of made-to-order carb-y goodness. 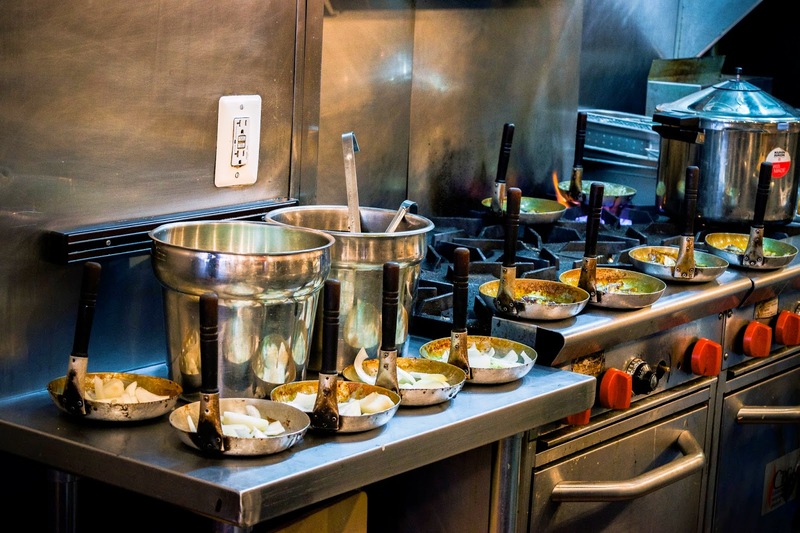 The menu is quite simple: four fried, three fresh, and three simmered options, two sauces, and a handful of sides - there is something for just about everyone. The picture does absolutely zero justice at just how generous the salmon slices were. 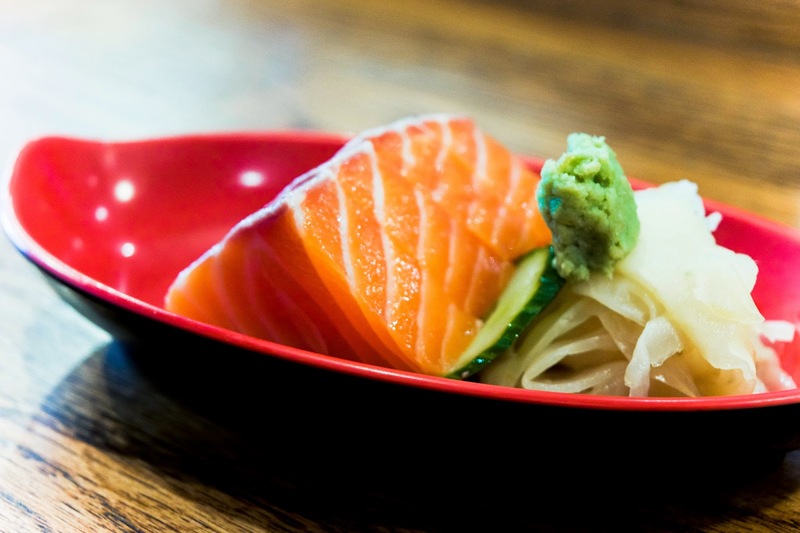 Fresh, fatty, and melt-in-your-mouth tender - everything that good salmon sashimi is. Quick cooking tip: if you want the crunchiest, lightest crust, then coat your fried food in panko. 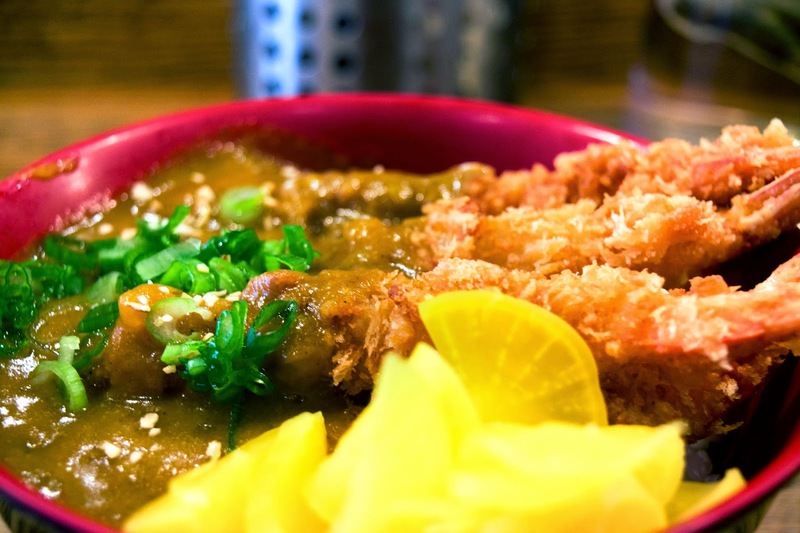 A shatteringly crispy coating concealed four snappy shrimp, all drenched in a spicy Japanese curry sauce. While the dish is a bit on the heavy side, it's something that satisfied my every craving for the brown, greasy, and artery-clogging, in a very good way. In contrast to the ebi katsudon, the sake don was definitely a light, refreshing, feel-like-I'm-doing-something-healthy kind of bowl. 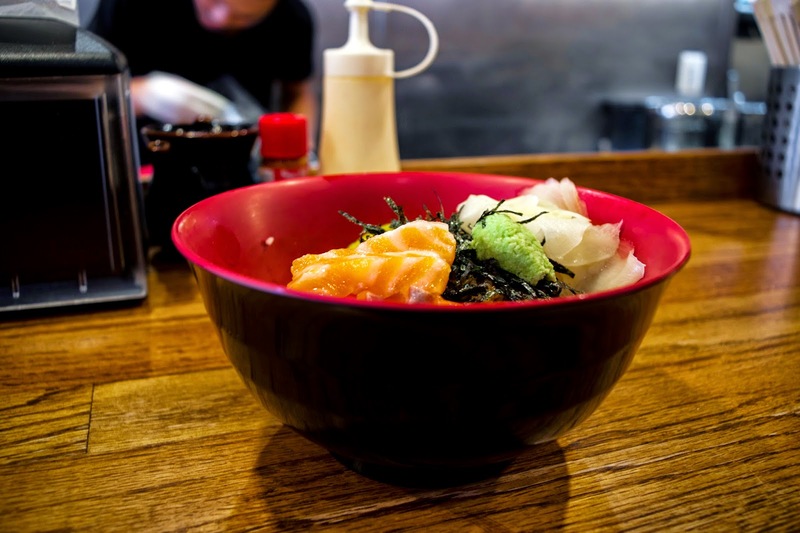 The salmon slices were not as thick as the sashimi, but I still had plenty to go around, but what really stole the show was the donburi sauce. It's tasted a bit like unagi sauce, but perhaps a bit sweeter and thicker. I'm one of those people who like to eat their foods separately, so after I picked out all the salmon, the sauce still imparted enough flavor to the rice to have me scrape the bowl dry. Can I just buy a bottle of that stuff? The chefs were some of the sweetest people, always checking up on their customers, making sure the food was tasty, and offering to remake anything that wasn't up to par (not that they needed to). It's a tiny place but if you manage to snag a seat, be very glad (but don't overstay, I'm sure there will be people waiting for those seats!) 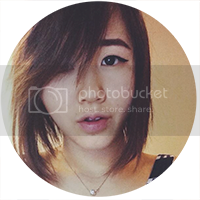 Great Asian food + nice people + eclectic location. 'Nuff said.